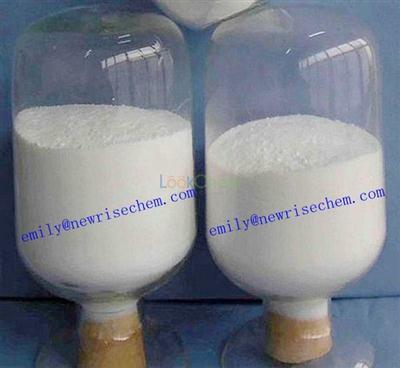 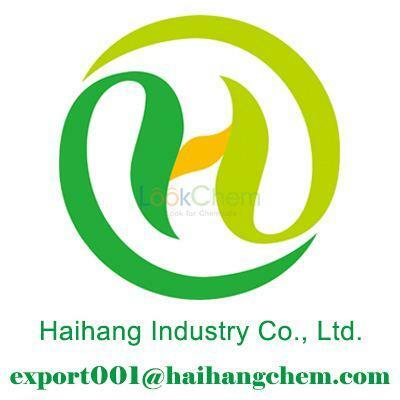 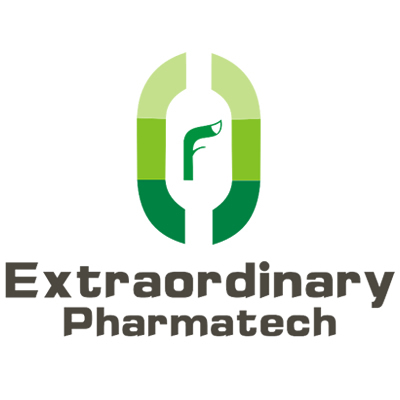 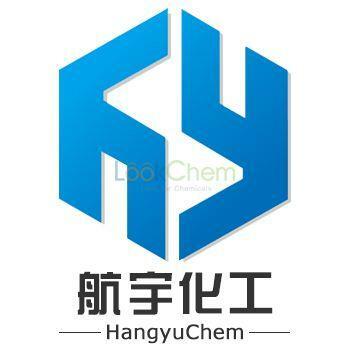 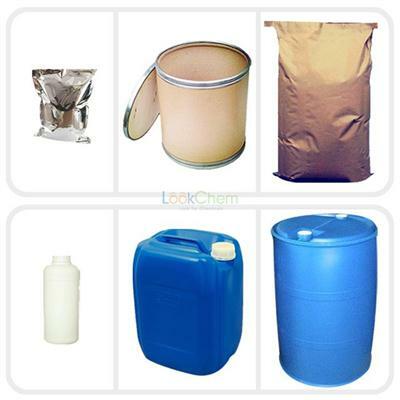 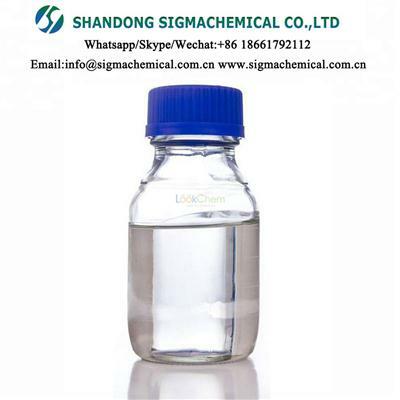 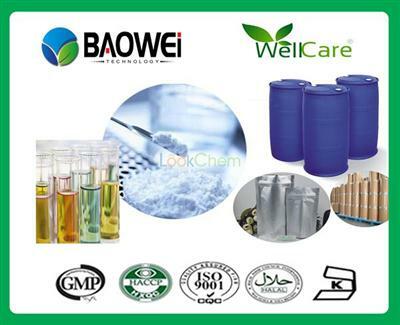 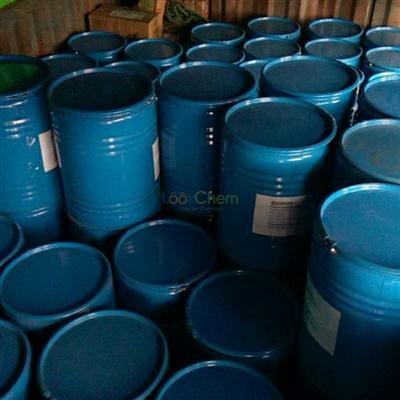 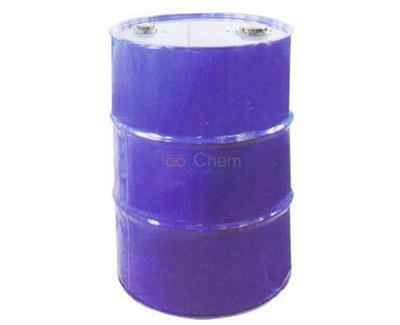 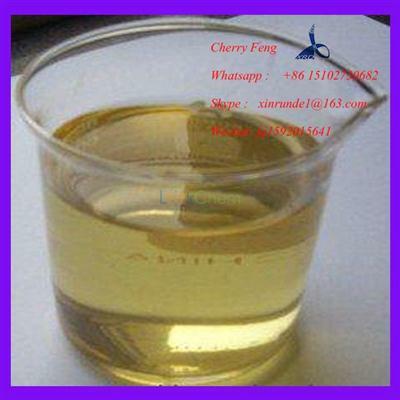 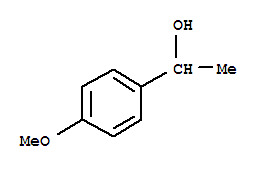 lower price Organic synthesis 2,2,2-Trifluoroethanol CAS NO.75-89-8 Thanks for your considering of Hebei Guanlang Biotechnology Co., Ltd.(Crovell). 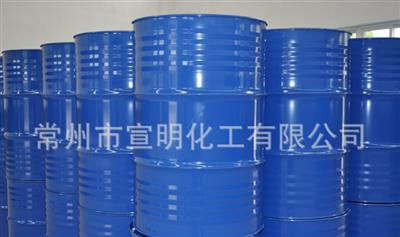 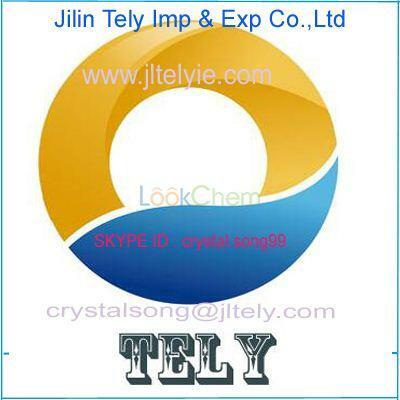 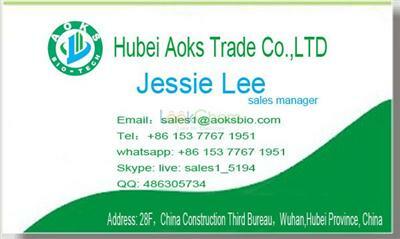 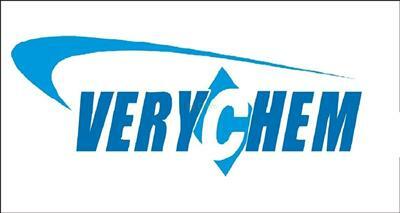 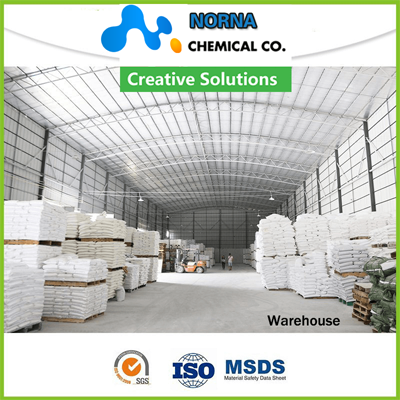 Crovell is a fast growing intermediates company,Which located in Shijiazhuang,Hebei Province. 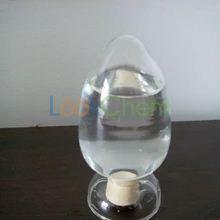 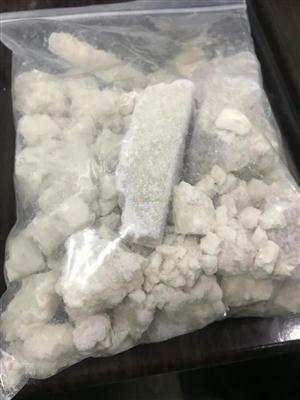 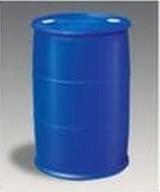 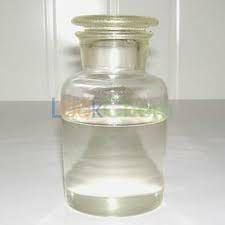 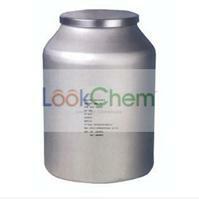 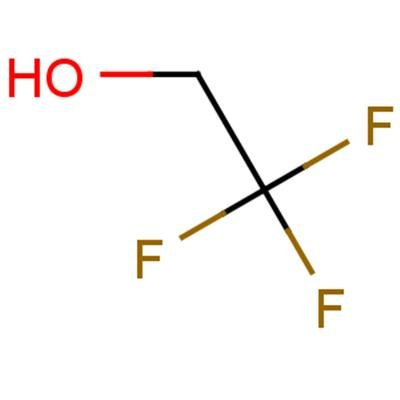 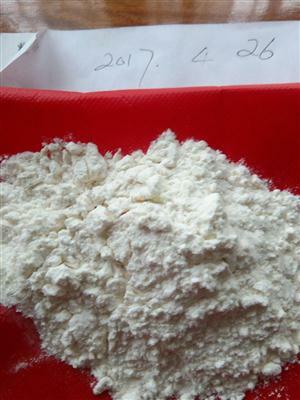 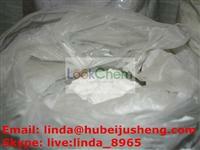 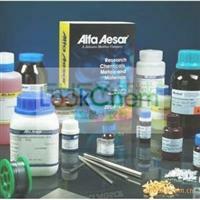 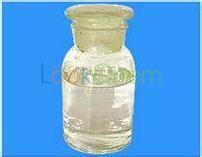 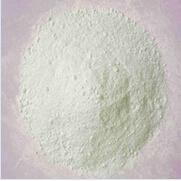 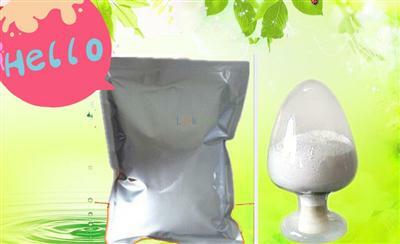 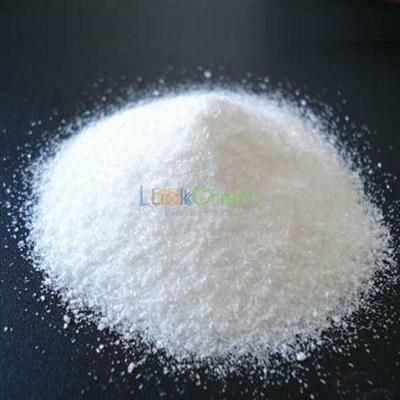 Product Description 2,2,2-Trifluoroethanol CAS No.